Today I’m excited to introduce a new series! Kyla, from Kyla is Inspired and I are teaming up to share a little bit about how and where we find our inspiration. Inspired Translation will be a bi-weekly series, where we'll be designing a quote around an interesting photo and exploring various design and typography styles. The thing I love about this series, is seeing how the same image inspires us the same.... and differently. THE INSPIRATION: This super fun and whimsical photo. 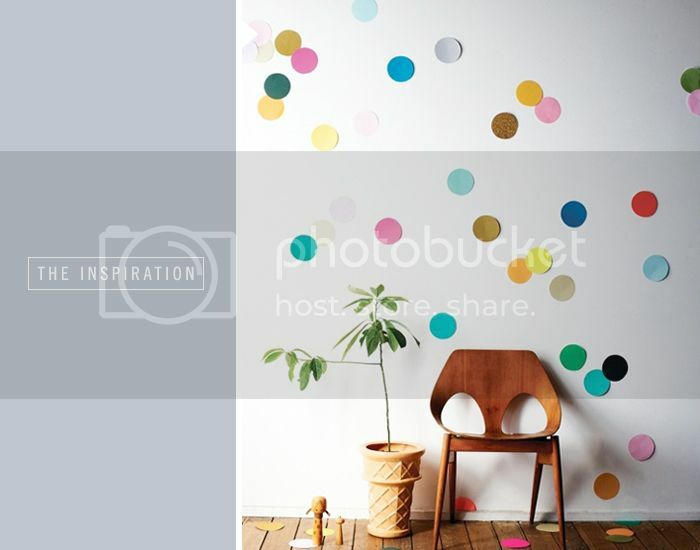 The confetti wall is so colorful and the chair brings a sleek, modern element to the room. And the ice cream cone planter is just the cutest thing ever! MY TRANSLATION: I wanted to keep simple and fun. I kept the background gray (just like the wall) and used the diamond pattern from the ice cream cone planter to bring in some texture. 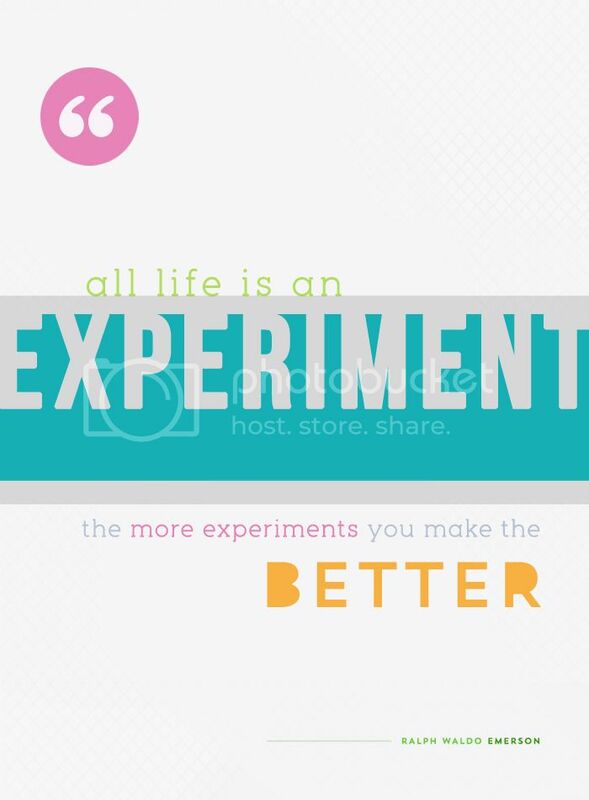 The bright pops of color and mix of fonts keep it modern and fun, just like the photo. Want to see what Kyla came up with using the same photo as inspiration? Head on over to Kyla is Inspired and check it out. I'm so excited to continue this series and I can't wait to see what we come up with next! Cute, that would be lovely for a kids room. Oh what a fun series! Can't wait to see more from you two! Saw this series over on Kyla's blog and loving it. Really enjoyed how they both turned out! Can't wait to see more. Wish I had a knack for this skill! Love it! Just saw Kyla's too! How fun is this!! What a wonderful idea ! I love your translation, Jessica! The ice cream cone texture is great! I just saw Kyla's too! I love this! The photo is amazing, I would love to have a wall like that! Love your interpretation of the quote!